The camp took place every Saturday from Jul. 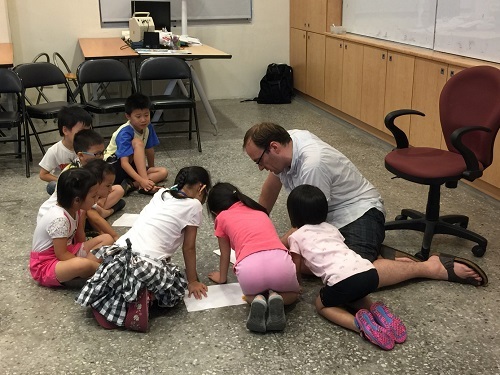 2 to Aug. 13 at Wanhua New Immigrants’ Hall, with 38 kindergarten to sixth graders. 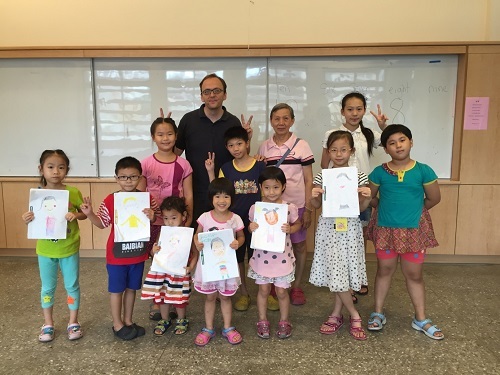 The camp was hosted by Mr. Kung Hsiang-Hua, the 5th committee member of the New Immigrant Care and Counseling Advisory Committee. 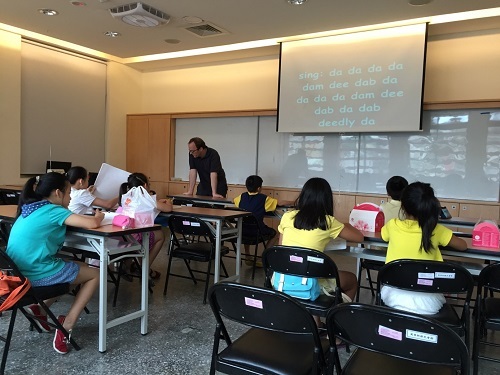 Students were divided in two class levels, according to English efficiency, and the classes were taught in an all-English environment with songs and conversations.Mr. Kung and his daughter, Kung Tan-Ya, who just graduated from elementary school, co-authored the Don't Ask Where I Come From picture book to encourage second-generation new immigrants to accept their own diversity. 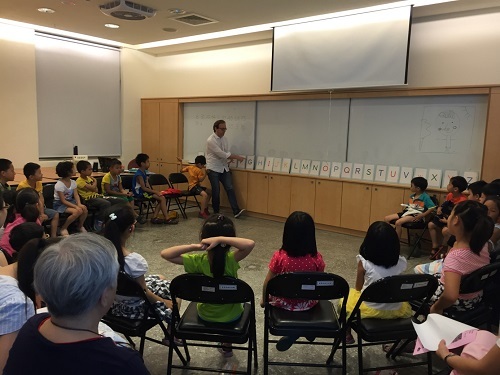 Both Wanhua and Nangang New Immigrants' Halls provide the picture book. 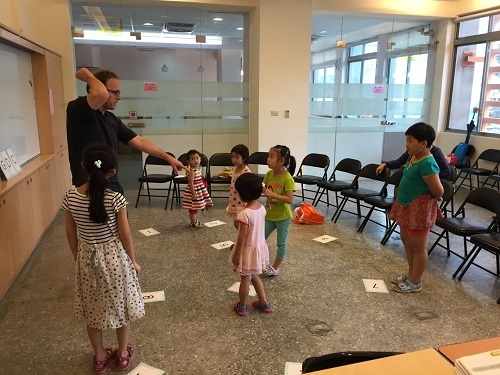 Taipei City encourages new immigrant families to allow their children to learn multiple languages. Taipei City will continue to promote this policy.